institutional representatives and experts in water cycle management. held last week in Fira de Barcelona’s Gran Via venue. services which form part of the different phases of the water cycle. 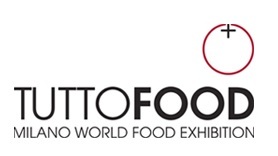 More than 170 brands were represented at the trade fair. which took place at the same time, created very positive synergies. about technologies for improving water management in cities. 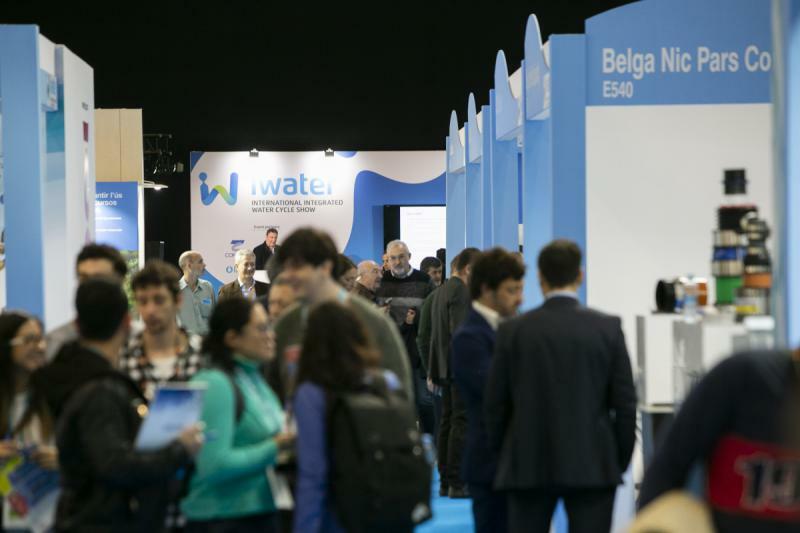 Click here to have a look at the Benelux exhibitors who participated at iWater 2018. Maybe we will see you at the next edition in 2020? The BIG 5 Kenya – new dates!